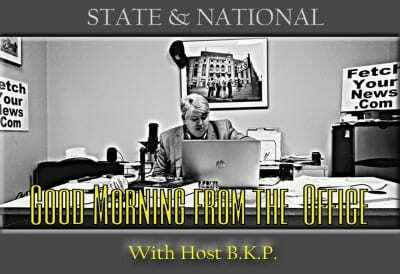 BKP talks State and National news. Don’t fall for Hillary’s “Slump”. Rick Perry ‘was’ ready to run but was he ready for rejection? Citizens uncomfortable with the direction of social issues?